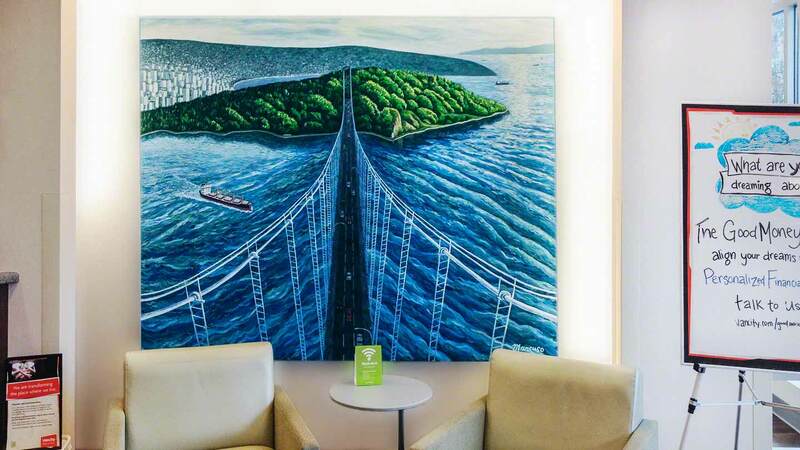 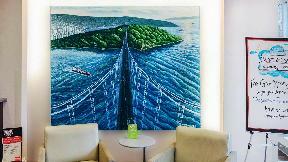 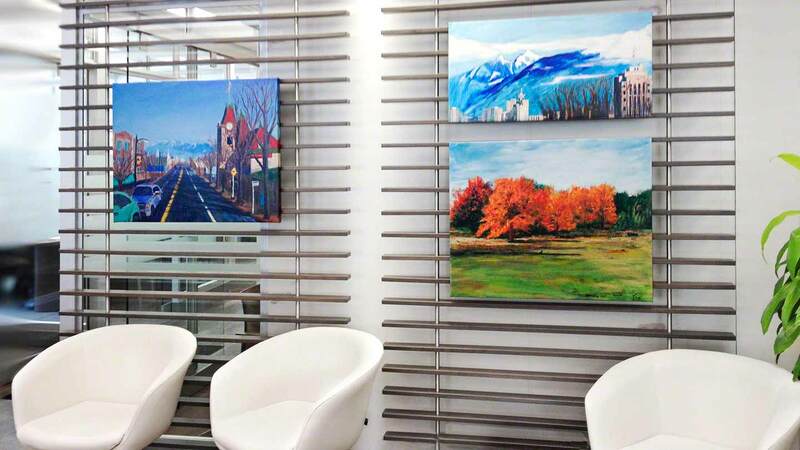 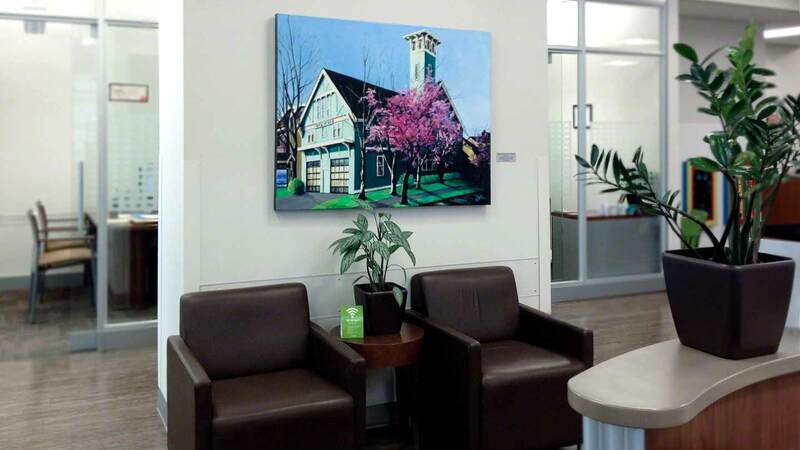 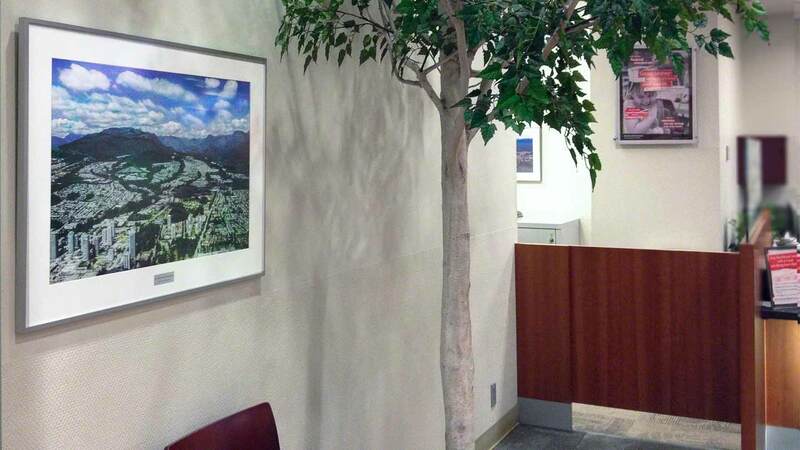 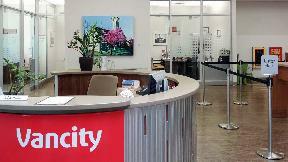 Since 1994, D'or Art Consultants has provided art services to Vancity's head office and many of their community branches, telling their story through original art commissions and providing historical images that reflect the local communities where their branches are located. 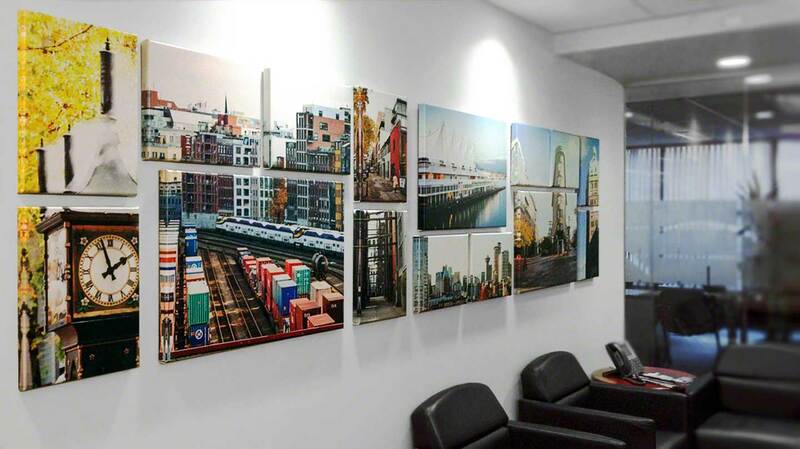 From concept to completion, we research and find historical photographs from up to 100 years ago from the branch neighbourhood, digitally retouch and restore the images, make high resolution photographic prints and frame/install the artwork. We have also provided fair market evaluations and assessment/catalogs of their artwork collection.